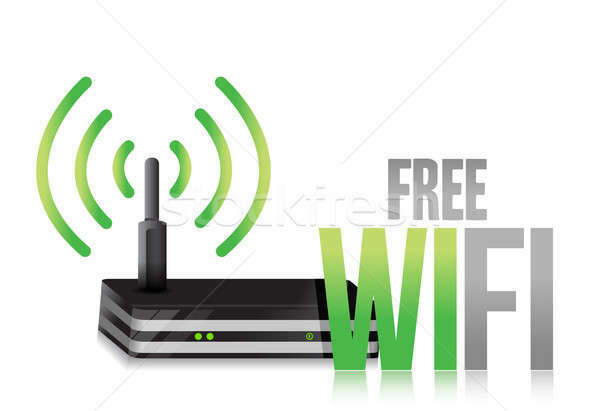 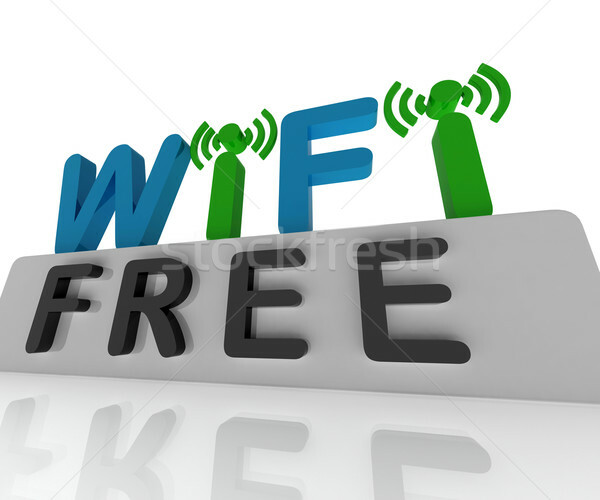 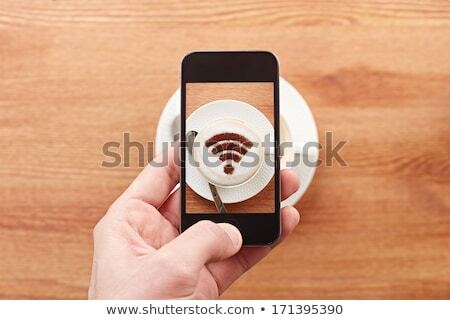 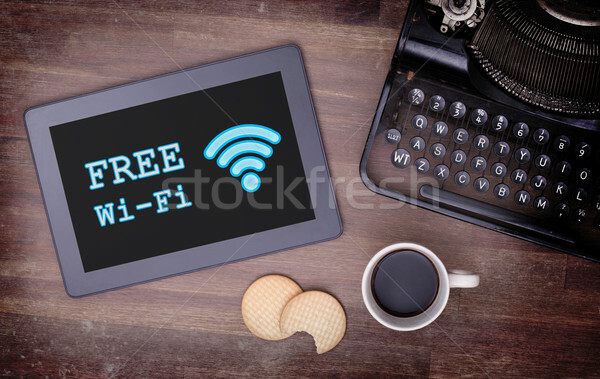 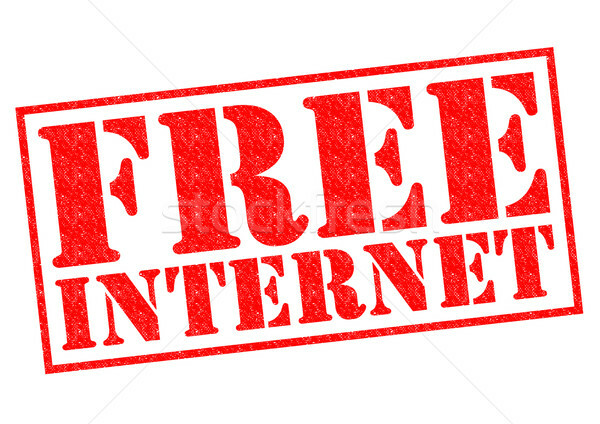 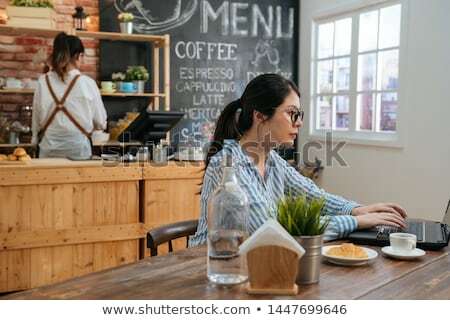 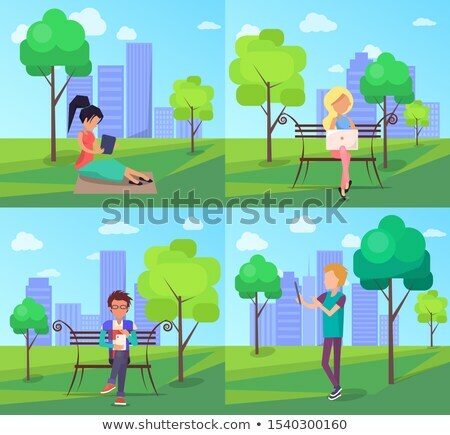 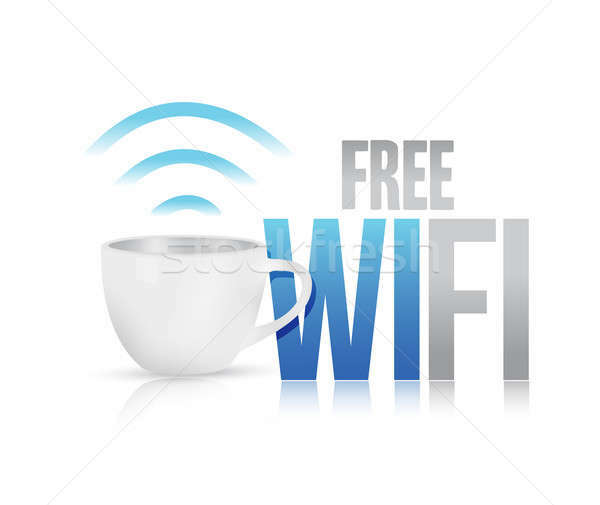 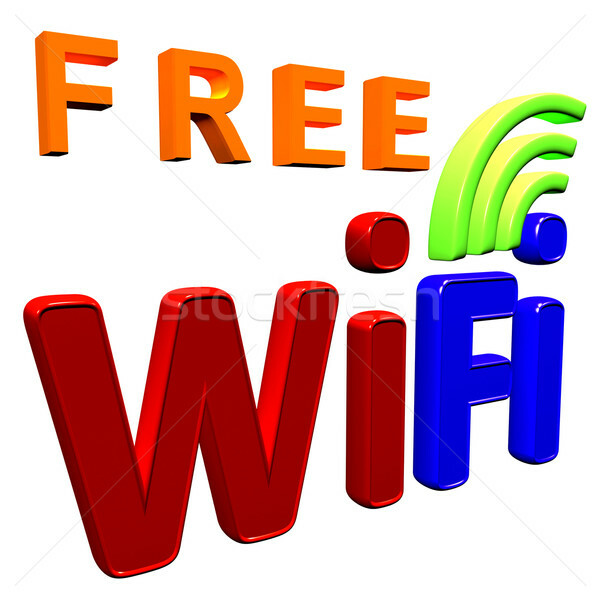 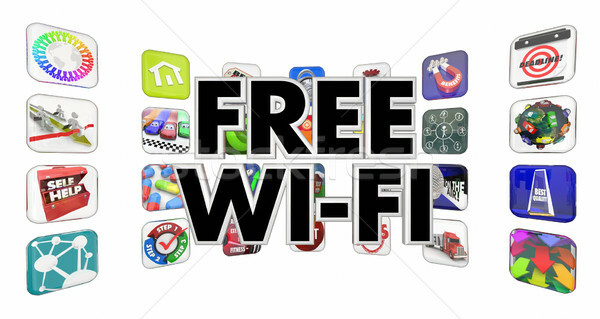 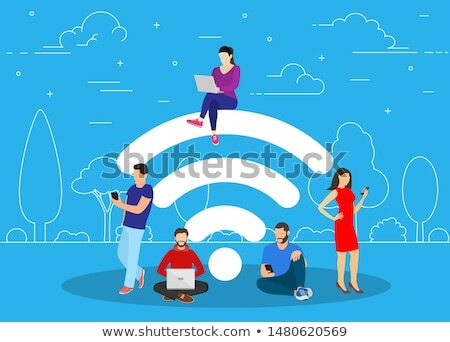 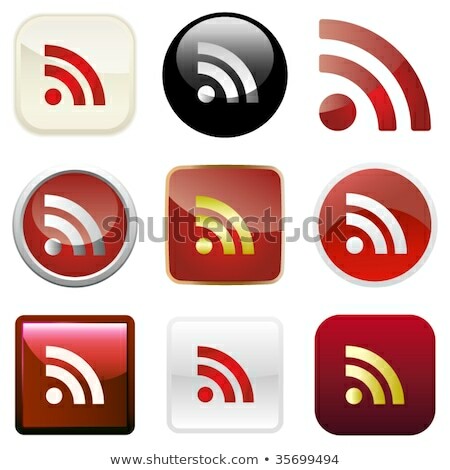 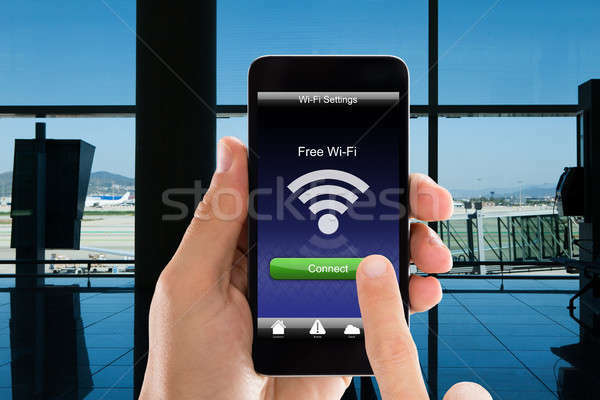 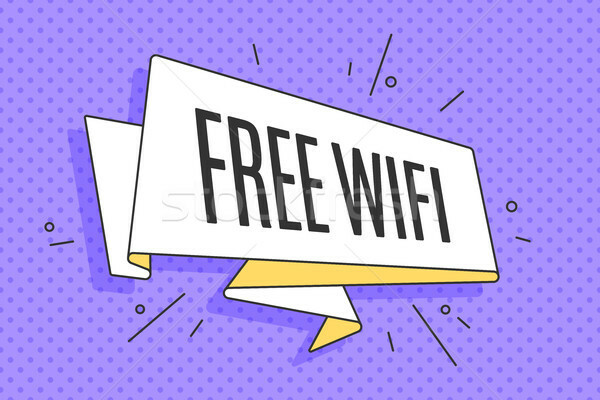 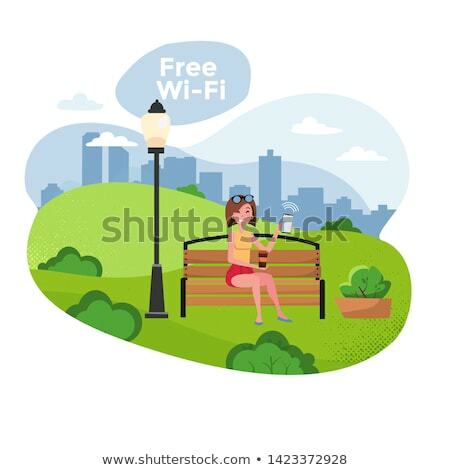 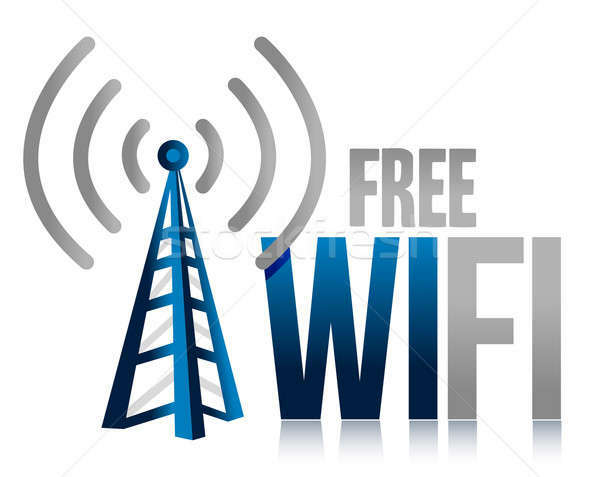 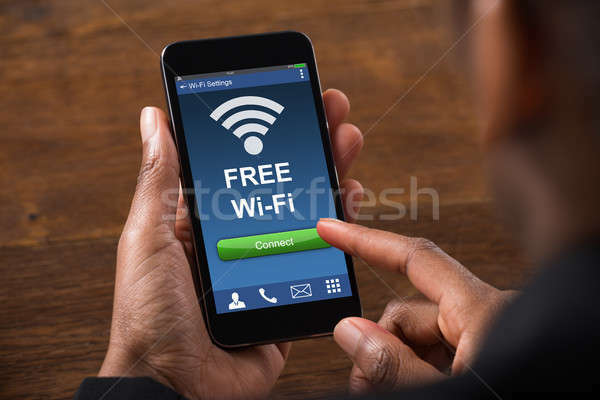 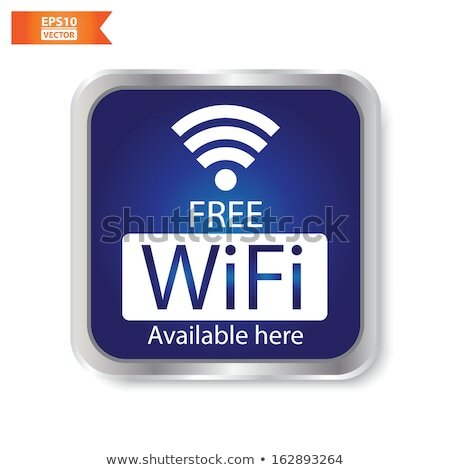 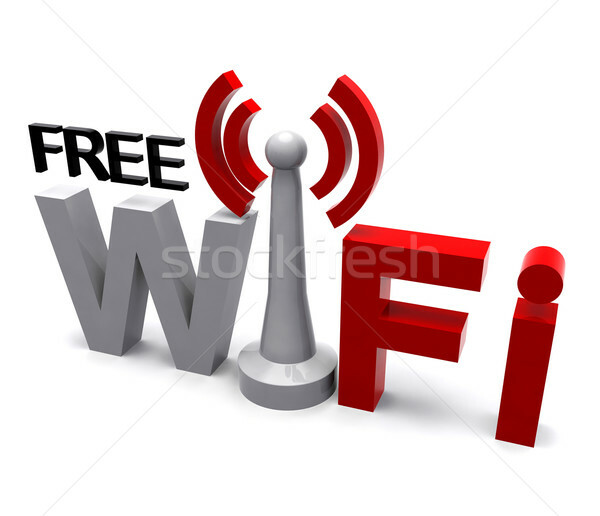 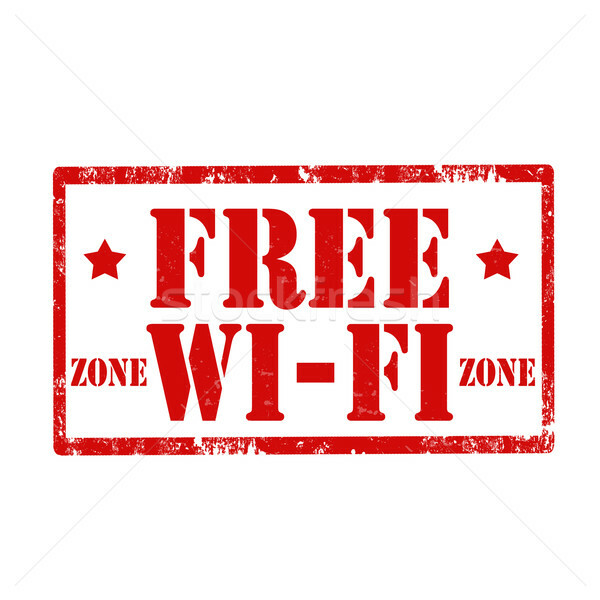 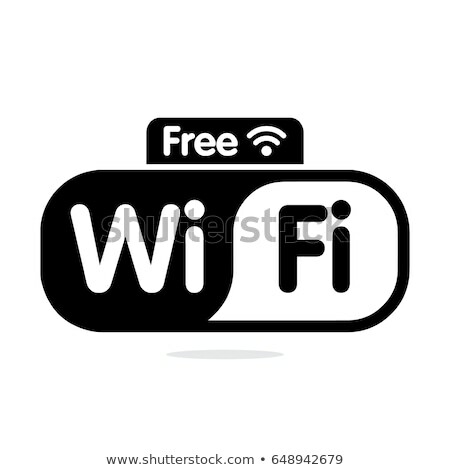 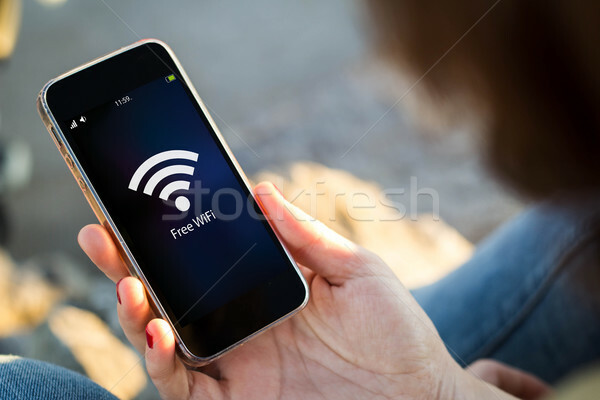 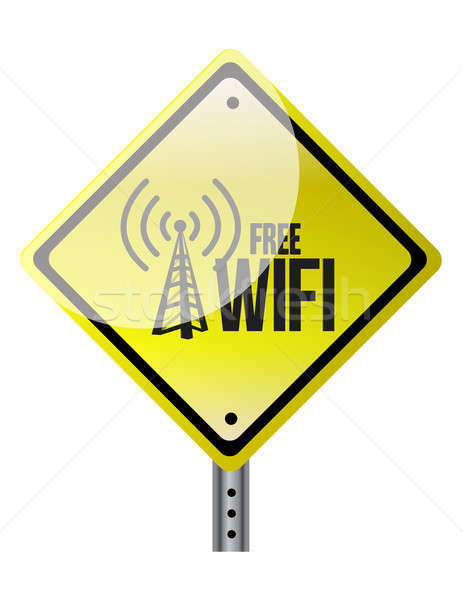 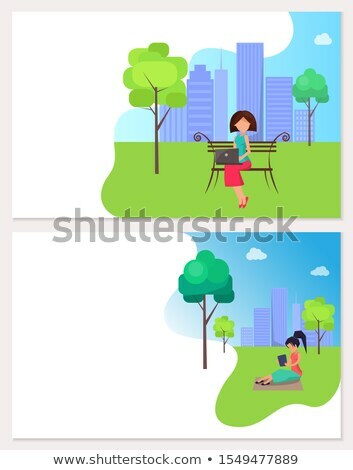 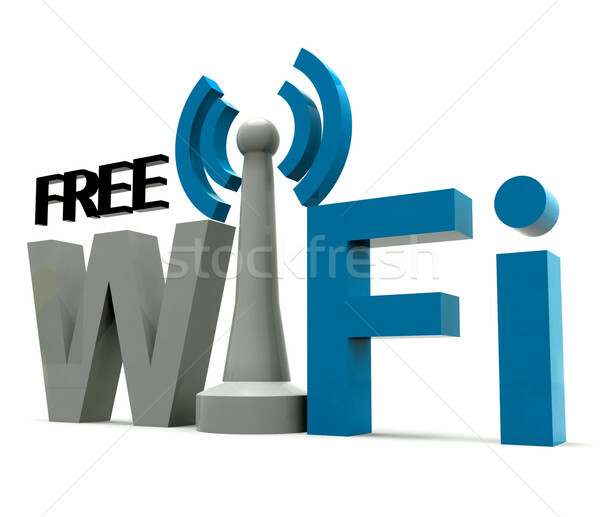 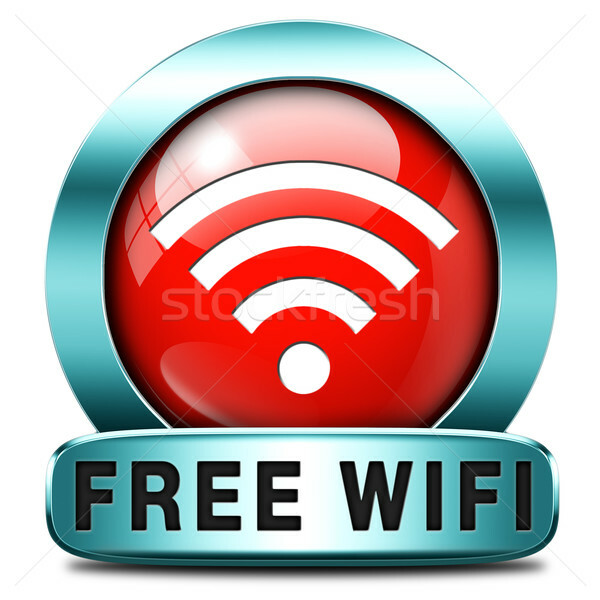 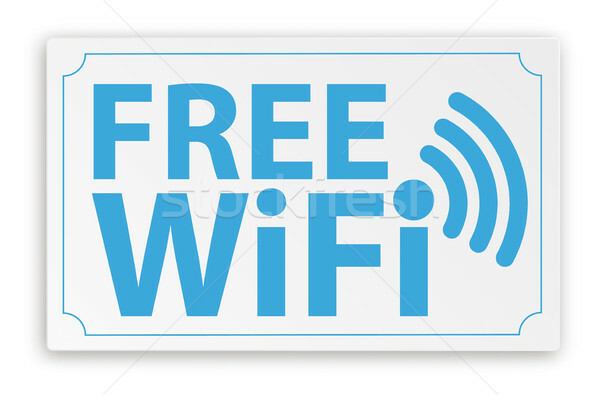 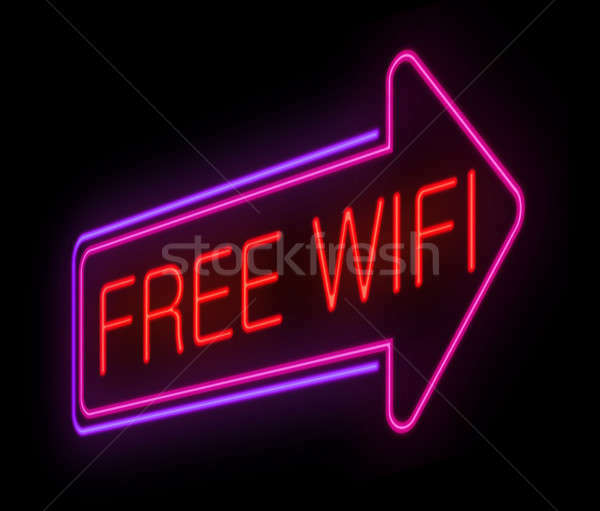 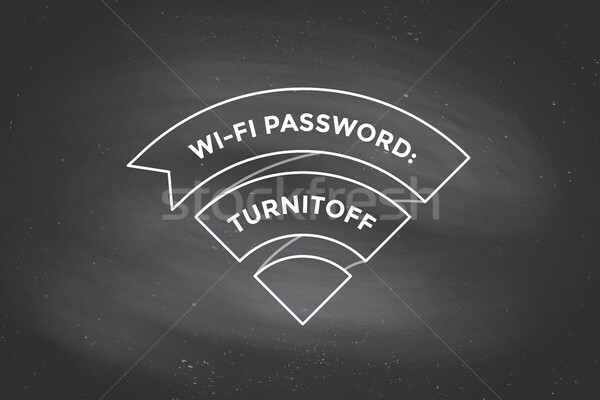 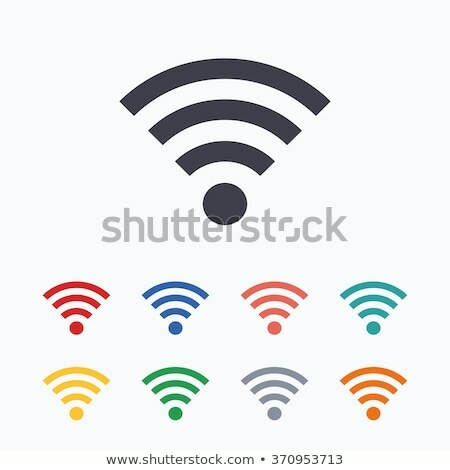 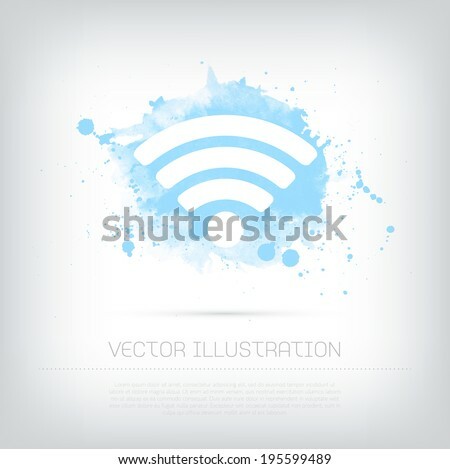 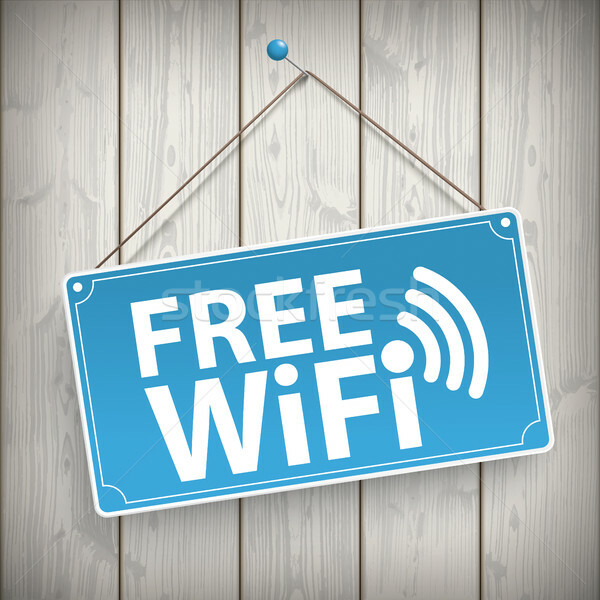 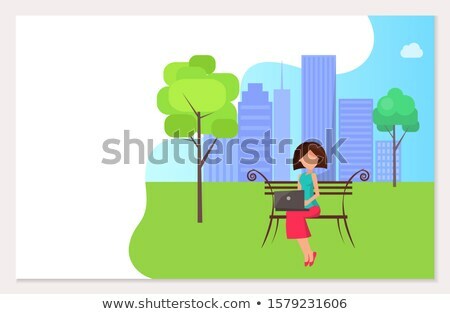 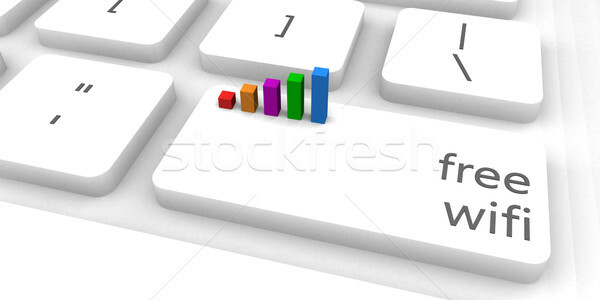 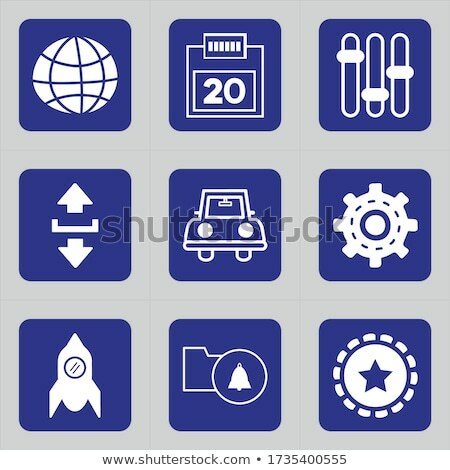 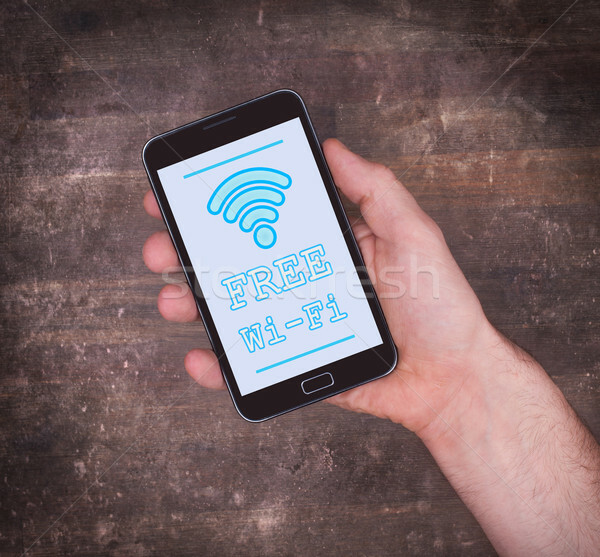 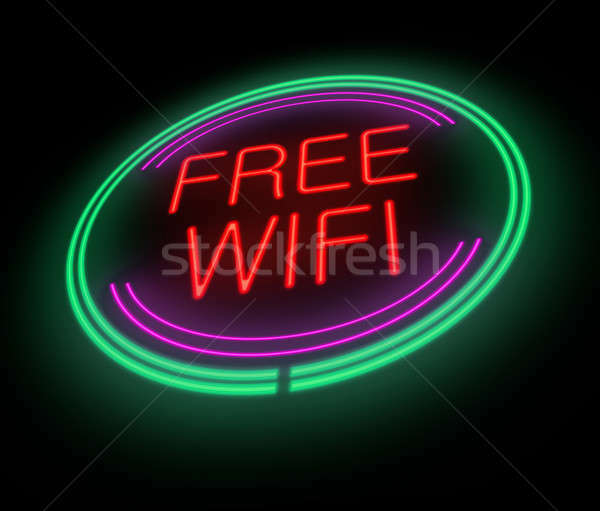 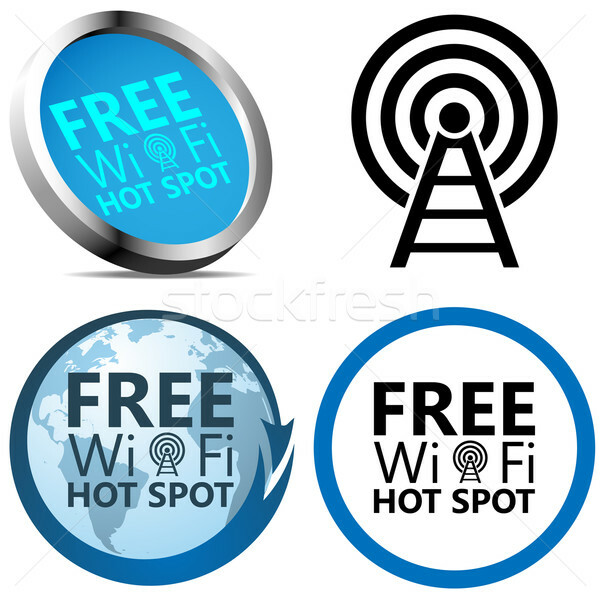 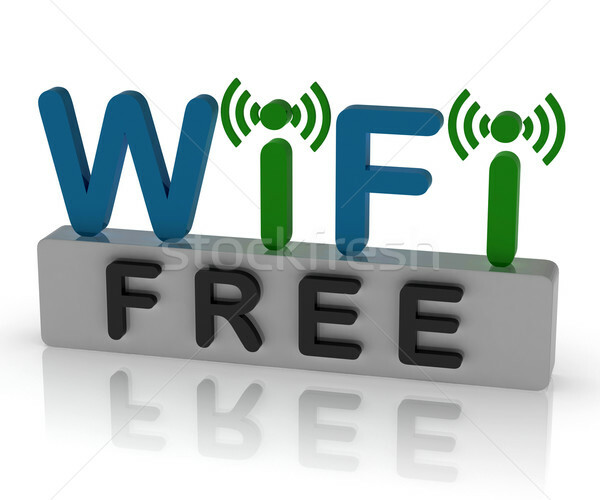 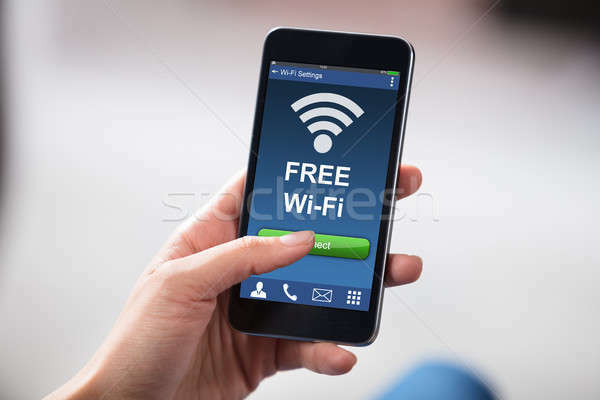 Free Wi-Fi Internet access signs isolated on white background. 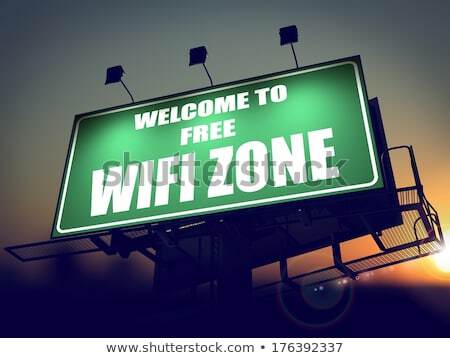 Free WiFi Zone - Billboard on the Sunrise. 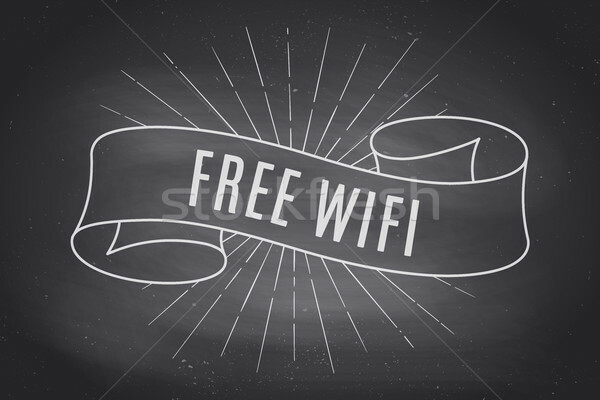 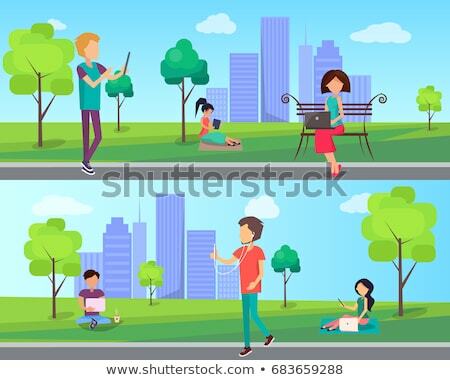 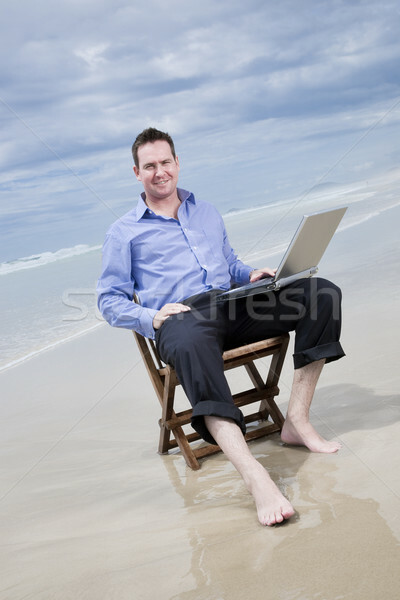 Free Concept. 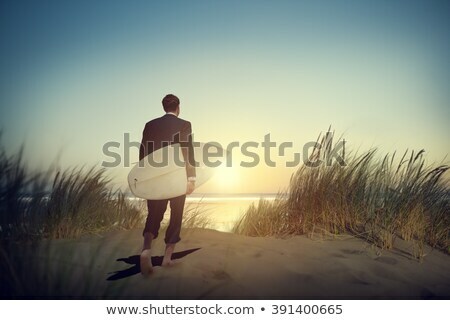 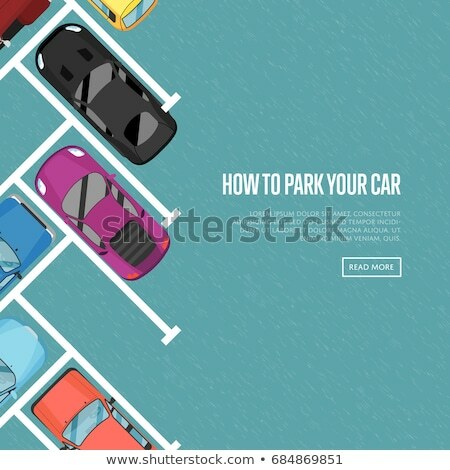 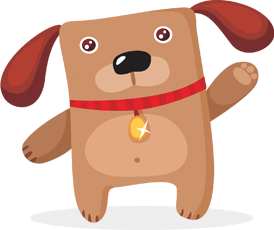 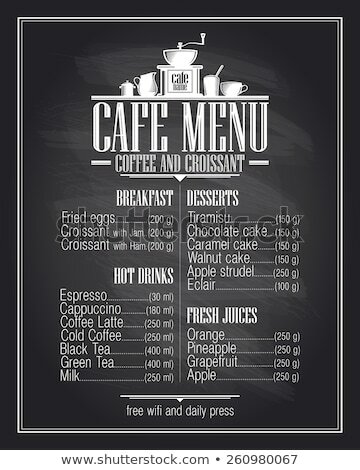 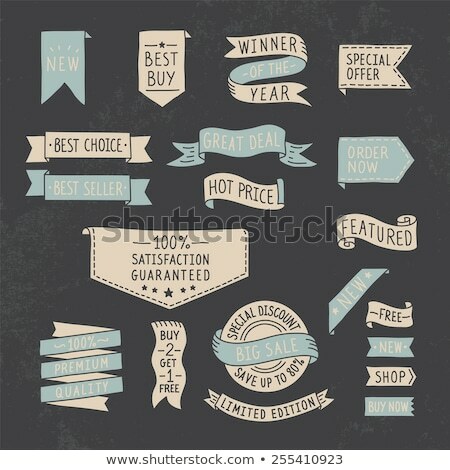 Poster in Flat Design. 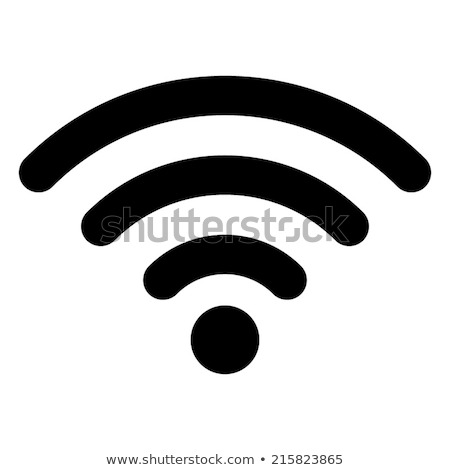 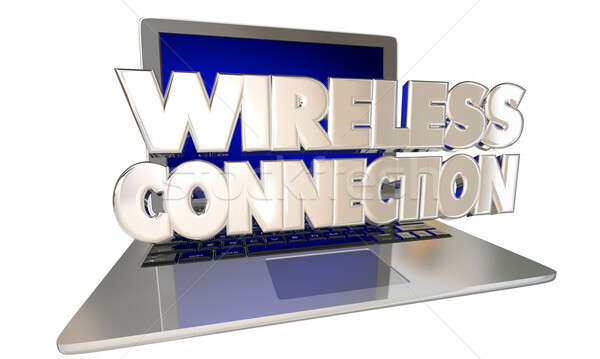 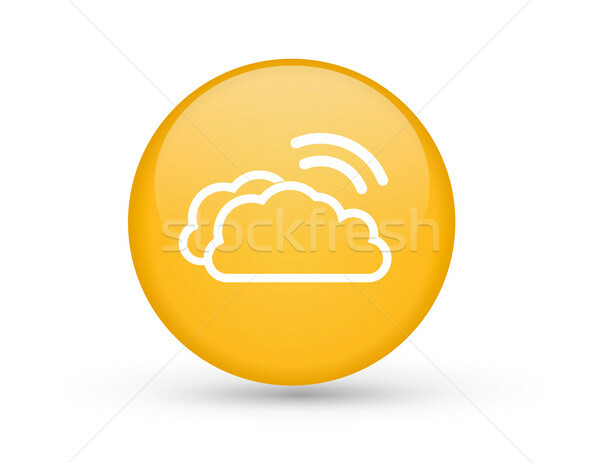 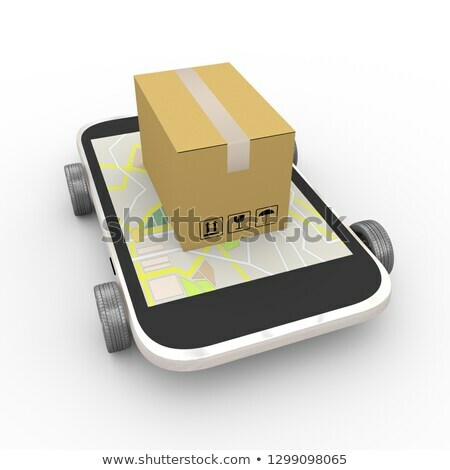 Wifi connection signal icon with security shield in the circle. 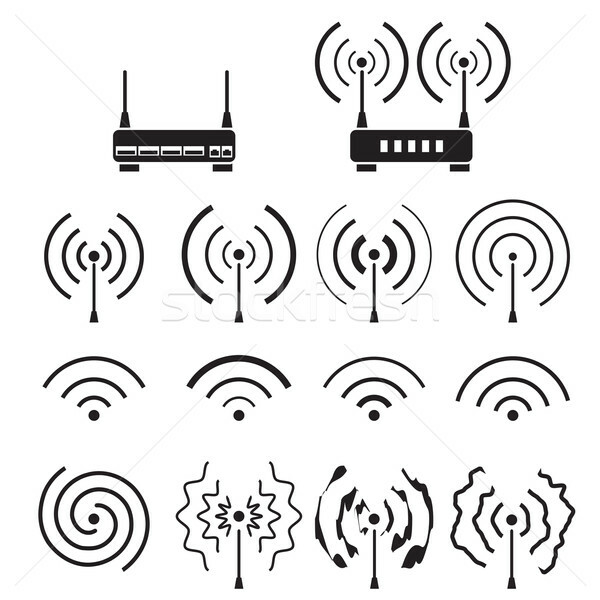 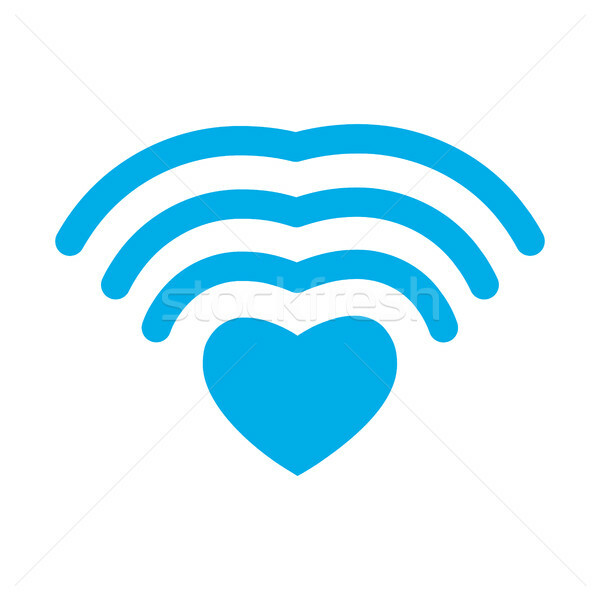 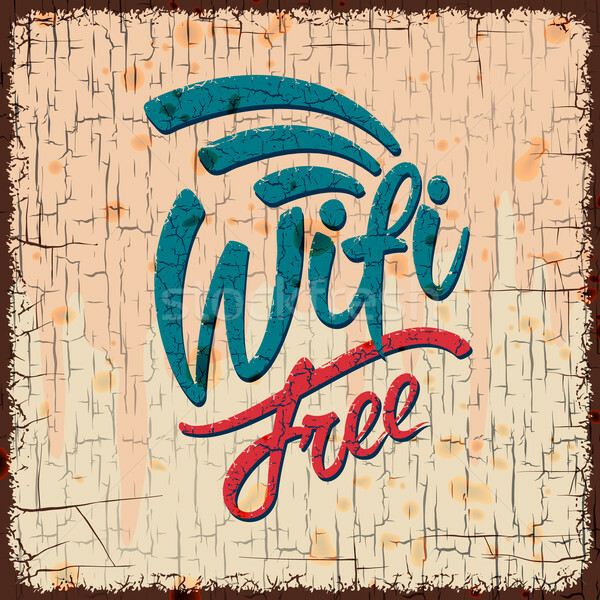 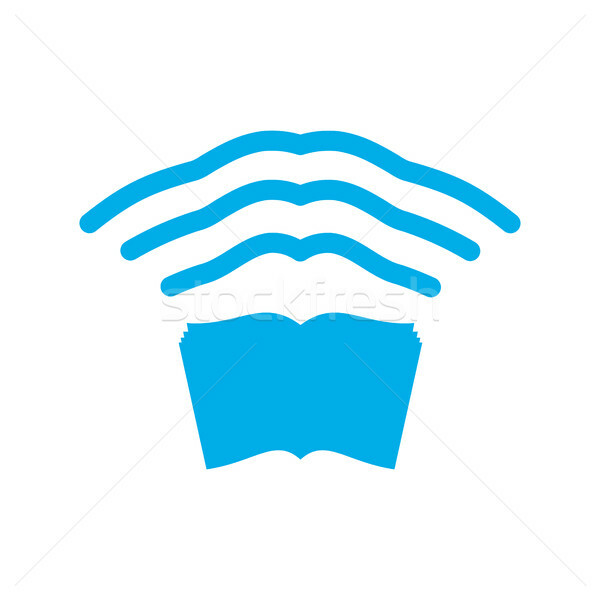 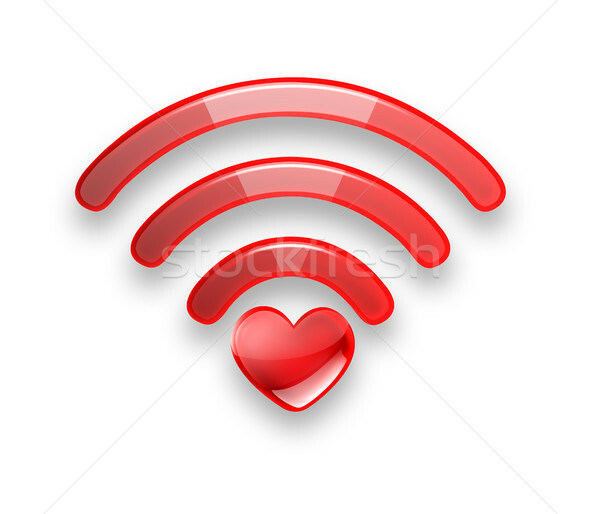 Wifi hand drawn outline doodle icon.